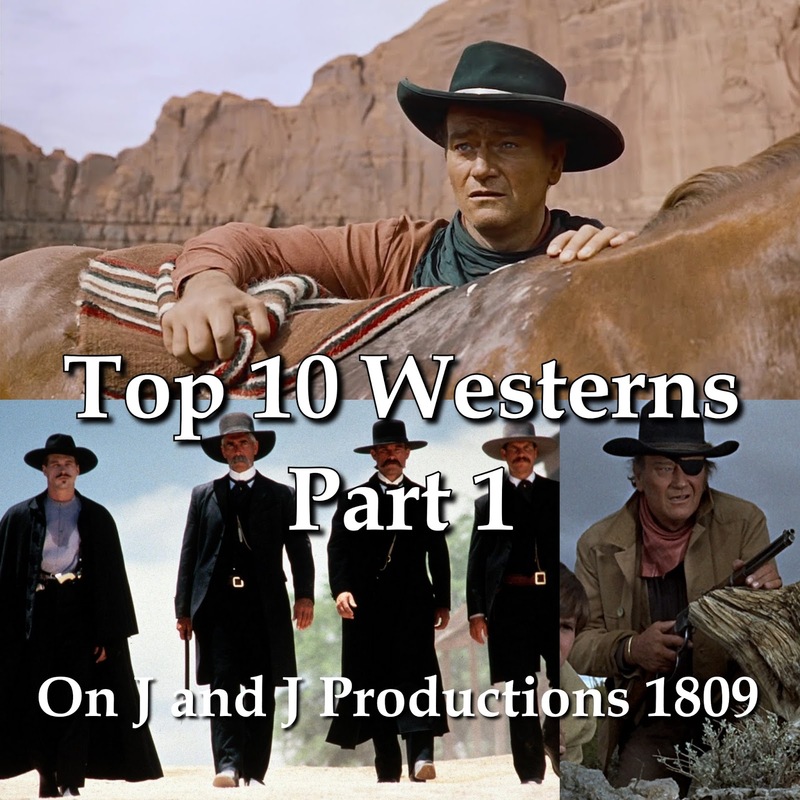 Westerns, a genre of film that is now long forgotten in the depths of cinema history. Back the 40s, 50s, and 60s, westerns were big money makes; essentially the equivalent of summer blockbusters. Today, however, you are lucky if one western is released a year, and ever since the Lone Ranger bombed, it seems that there is little hope for the genre's revival. Thankfully, we will always have the classics, and today I rank the Top 10 Westerns that you need to see. Even if you are not a fan of westerns, maybe I can convince you to check out a few of these classics. 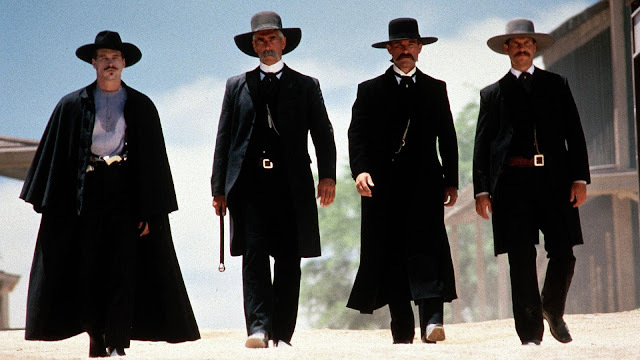 What Tombstone lacks in historical accuracy, it makes up for in being fun to watch. Not only does it contain one of the best shootouts in cinema, it is full of memorable quotes and an entertaining quest for revenge. Val Kilmer is the real star of the film as the always entertaining Doc Holliday. He is what makes the film so much fun to watch. Director, Howard Hawks, teams up with legendary actors, John Wayne, Dean Martin, Ricky Nelson, and Walter Brennan to create one of the finest westerns of the era! It tells the tale of a sheriff arresting the brother of a powerful rancher, so the sheriff and other characters band together to defend the town. 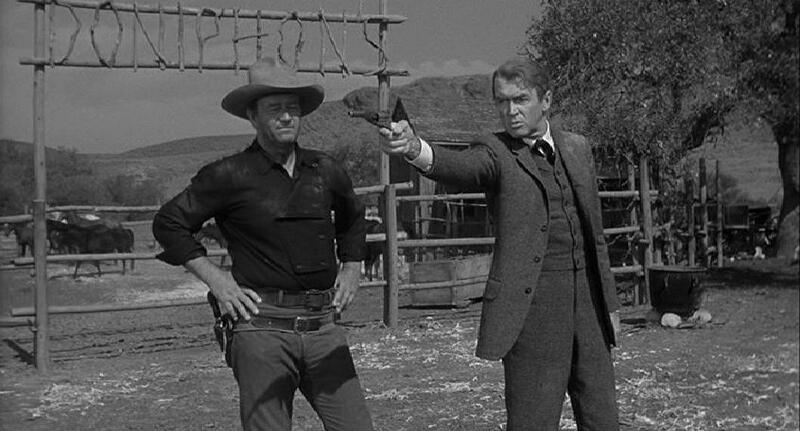 Some say that Rio Bravo is a direct response to High Noon, because the story mirrors the events with townsfolk abandoning the sheriff in time of need instead of helping. Rio Bravo's more optimistic outlook on humanity is my favorite of the two. Starring two of the best actors of the era, James Stewart and John Wayne, The Man Who Shot Liberty Valance is the first film where you can see both legends in a film together. 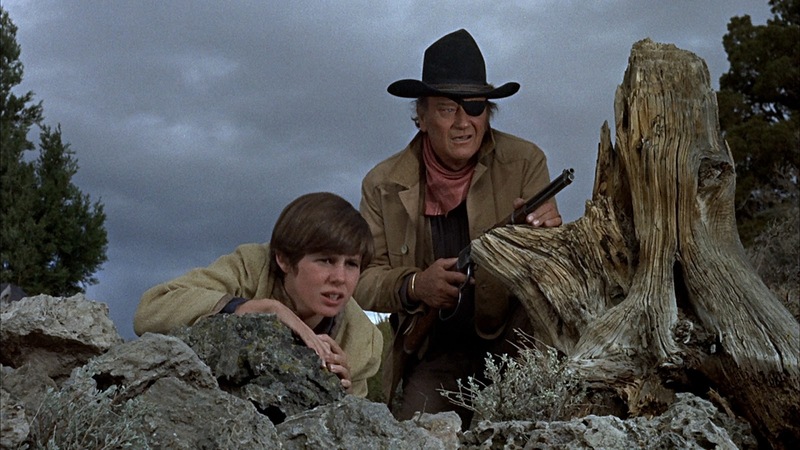 The film is a departure from the typical Shoot 'Em Up westerns, and the result makes it one of the best. 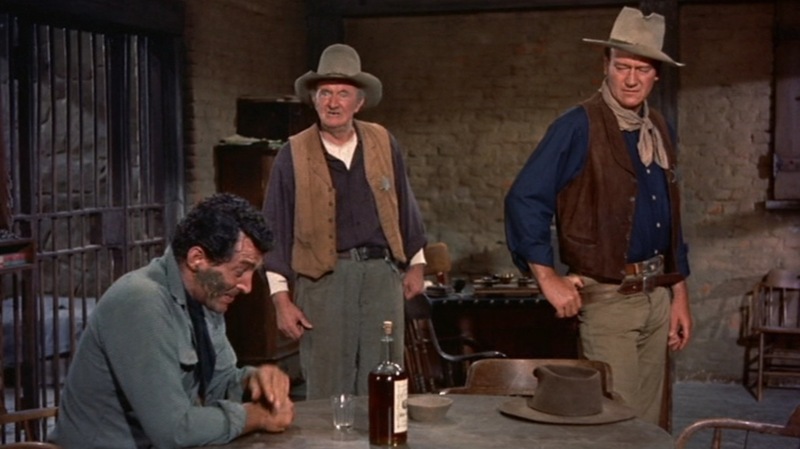 James Stewart gives his reliably superb and likable performance as as Ransom "Ranse" Stoddard, and John Wayne plays off him well with yet another classic performance. Some may prefer the 2011 Coen Brothers remake, but for me, John Wayne's original will always be my favorite. Sure, the remake is more accurate to the book and contained better performances, but you cannot top the classic charm of the original. 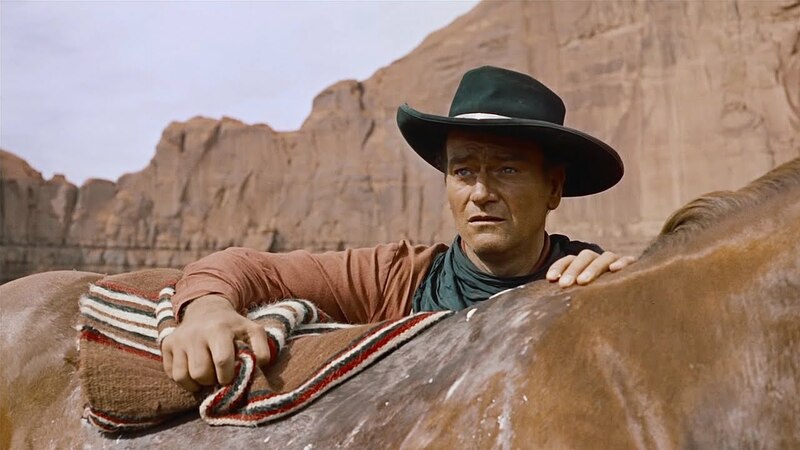 John Wayne is known for playing the typical straight-laced "good-guy," but not in The Searchers! Wayne plays a darker, more troubled character on a quest to find his niece, who was kidnapped by Indians. Even if you don't like old movies or westerns, if you love movies, The Searchers is a must-watch, as Wayne gives his finest performance of his career. What do you think of the list? Are these some of your favorite westerns? Please comment below, and check back in the following days for more Western themed posts.